We’re one of the top 100 agencies in the RAR – Recommended Agency Register. This is independent recognition of our skills and services in design and digital. Based in Birmingham UK, but working on an international stage, OWB is a marketing agency with a wealth of knowledge and know-how when it comes to creating campaigns that work for a wide range of clients. We take getting results seriously, but seriously enjoy what we do and think creatively about how to add value and get the best results for your business and your budget. It takes a great agency to add value to your business. And OWB has some seriously good trophies in the cabinet. We’re proud to be an official Investor in People and an accredited ISO 9001 business. It’s all about quality here. 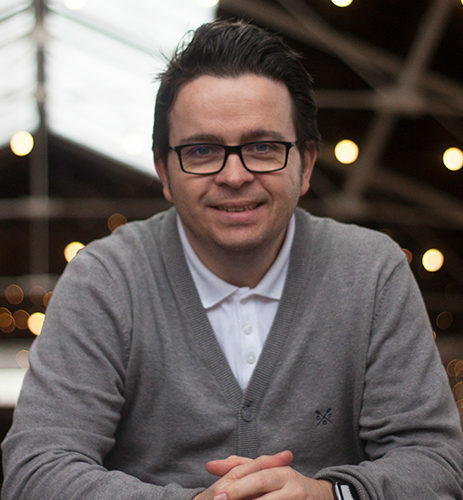 Founding Partner and Managing Director of OWB Creative, the Birmingham based full-service marketing agency. 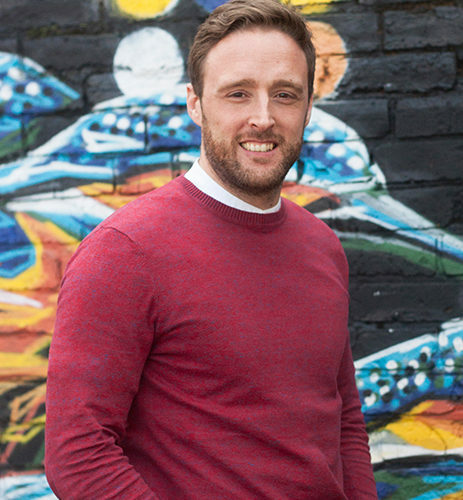 Andrew has worked in senior client-side positions for global brands including TNT and Blagden Industries Group and marketing agencies across the UK and overseas. Andrew is a member of the Institute of Directors, fellow of the RSA and a member of the Reform Club. He is non-executive director for St Giles Hospice group and Right Estate Agents, past NED of Business Link, where he was also made an ambassador for creative industries. He was awarded ‘Director of the Year’ in the small business category in the 2017 IoD West Midlands Awards. 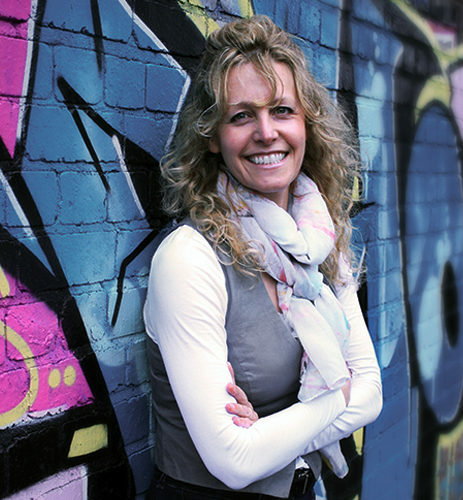 Shari is Founding Partner and Operations Director of OWB. A qualified marketer and a member of the Chartered Institute of Marketers and Women in Business, her main expertise is in developing powerful client relationships, detailed project management, delivery of outstanding customer service, operational improvement and maximising ROI for clients. As well as Account Direction, Shari is responsible for the HR, Finance and process development and improvement of the business through the ISO 9000 accreditation and Investors in Excellence programme. Aside from day to day running of the agency, Shari is either found in her kayak or indulging her passion for motorcycles which includes running an online classic motorcycle business importing and selling Harley Davidsons from Europe and the USA. 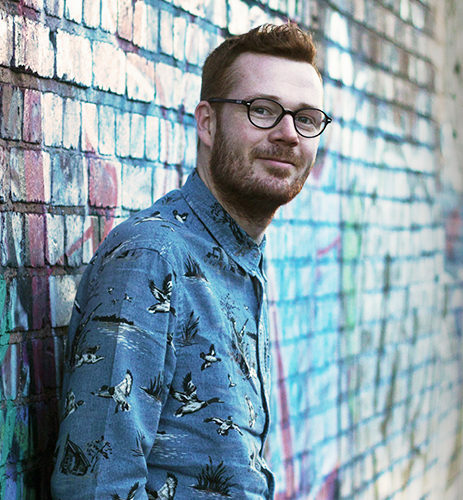 Mark Norman (Norm) joined OWB in summer 2009 having worked as In-house Designer for a prestige car company in Birmingham and a Designer/Artworker at a magazine in Warrington. Norm has a degree in Visual Communication with Illustration from the University of Derby and a Diploma in Art and Design from Manchester Metropolitan University. As Senior Designer at OWB Norm now works on leading projects, continually developing top quality creative. 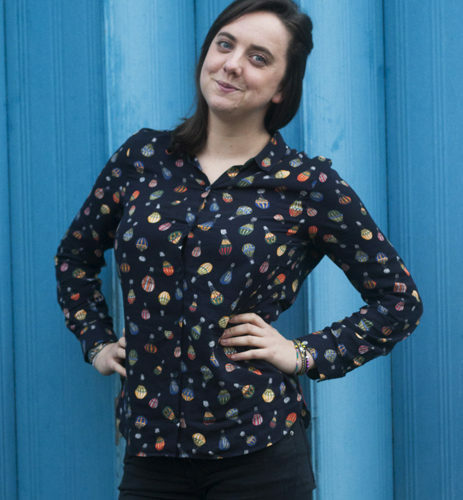 Rachel has worked in a variety of design roles since graduating from Coventry University in 2009 with a joint honours degree in Graphic Design and Illustration, and enjoys a particular focus on all things digital, including email marketing, video and animation. Outside the studio, Rachel likes nothing more than being outdoors, exploring new places with her whippet Willow. Bryony joined OWB in September 2010 after completing a degree in Advertising Design at the University of Wales, Newport. Providing a fresh perspective to design and a strong natural flair, Bryony has become an integral part of the OWB Design Team. Driven to continue her professional development, Bryony puts her motivation down to the pleasure of working with OWB’s broad and exciting variety of Clients. 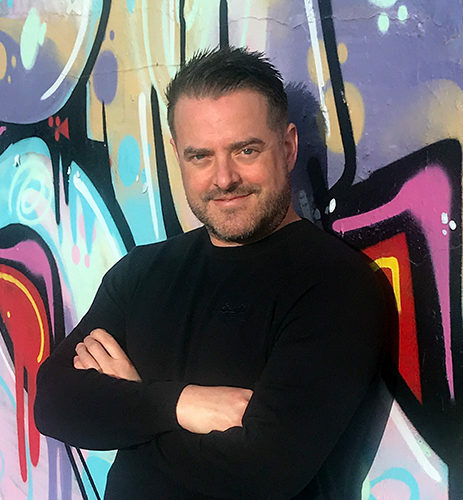 Dave joined OWB in Autumn 2018, he has a wealth of experience from working in design agencies around the West Midlands. Dave is very adaptable and creative, working on traditional print and branding to digital media, animation and web design. Outside of designing Dave has a love of film and music. He also enjoys swimming, running, walking, snowboarding and cycling. Zubair Safdar (Zubes) joined OWB in Autumn 2018. Graduating from University of Birmingham with a BA honours degree in Marketing Management, his previous roles include in-house CRM Designer for a leading pub retailer & brewer and a Senior Marketing & Design Specialist for a FTSE 100 company. 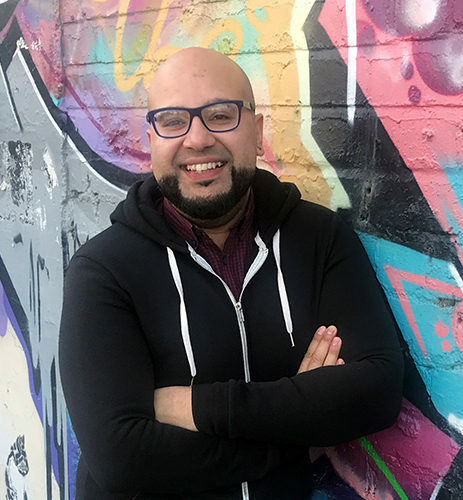 Zubes is self-motivated & driven, with over 12 years’ experience in design for both print & digital... There’s plenty of creativity still left in him! In his spare time enjoys going to the gym, long walks with his rottweiler ‘Duke’, and eating (not so much cooking). 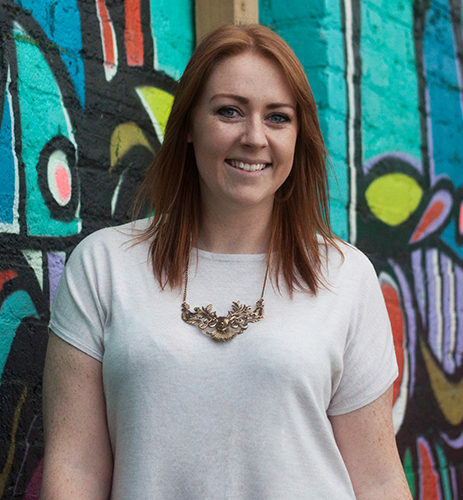 Claire joined OWB in September 2017 having previously worked in the Marketing industry both in-house and agency side. She has a BSc degree in Business Management and Marketing from Cardiff University. Now an Account Manager at OWB, Claire liaises with our clients, making sure they’re happy and projects are completed on time. In her spare time Claire loves all things food related, caffeine and exercising. Having worked in the Digital Marketing industry for 3 years, Christiaan joined OWB in May 2015. Christiaan is passionate about digital marketing and is always up to date with the latest industry news. Christiaan is originally from Rotterdam moved over to the UK in 2010. Birmingham is his new favourite city! He loves cooking and running. Graduating from Liverpool John Moores University in 2013 with an MA in Marketing and a degree in Business Management and Public Relations. She has gained 3-4 years marketing based experience in two leading established organisations in the media and the hospitality industry. Her work on creating impactful campaigns has helped her to be innovative, knowing, individualistic and to push herself creatively – all for the benefit of OWB key clients. In her spare time she horse rides and is an Avid Foodie type so is passionate about cooking and taste driving Birmingham’s eclectic and ever growing food scene. Melissa (or Liss..or Lissey..) is our Administration backbone, handling all things administrative and working with the team to maintain and manage projects through the CRM system and supporting the OWB accounts function. 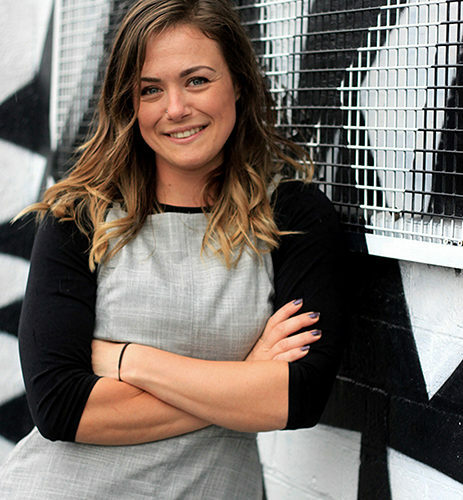 Having worked across a broad spectrum of market sectors, both in-house and consultancy-side, Jenny’s true passion lies in unearthing brand, company and client stories and developing them for press exposure. 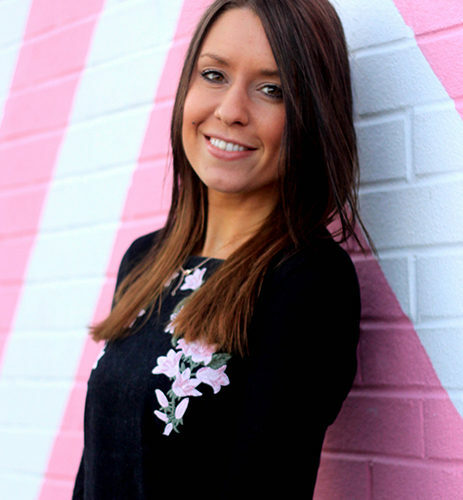 Jenny’s work has taken her across the UK, developing and implementing PR campaigns for the British Army as well as the housing, construction and consumer sectors. She has also worked in Central America, setting up a social media presence for an adventure travel company located in rural Nicargua. 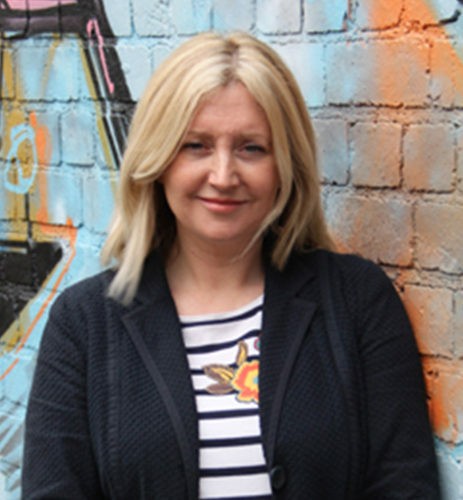 A keen media spectator and speaker, Jenny is also a PR trainer for small business owners. She enjoys photography, music, dancing and keep fit, and is also a mum to creatures with wings, with fur and most importantly, two legs. OWB founded by Directors Richard Oakley, Shari Bryan and Andy Wilkinson. OWB moves into new premises at Faraday Wharf, Birmingham. MBO to re-structure to present format. OWB achieves ISO9001 Accreditation and Investor in People standard. OWB joins international marketing network. Andy named in Insider ’42 under 42′. OWB wins Insider ‘International Agency of the Year’. OWB wins Birmingham Post ‘Marketing Agency of the Year’. OWB named in RAR Top 100 Design Agencies. Andy Highly Commended at IoD Awards. At OWB we are proud of our Birmingham heritage and the businesses we work with and support locally. But our reach goes far beyond the Midlands, and beyond the UK too. Recently our work with our International partners has reaped awards in the form of Insider International Marketing category Winner for our work in Europe specifically with our partner Eluere in France and Trio Group in Germany, Hong Kong and the Windward Isles, helping our clients to make important International contacts and deliver marketing strategies in new markets. Our international network gives us unparalleled reach for research and brand knowledge, unique partnering to boost your international marketing programmes and the scope of huge global facilities that can innovatively add an exciting new dimension to your campaign. To open global opportunities for your business speak to Andy, drop in for a coffee and let’s see how we can help you. We support and sponsor amateur and grass roots rugby through our sponsorship of Walsall RFC. Belfry Sporting Club, supporter of this dinner club which assists in fundraising across the region and is the oldest dinner club of its type in the UK. In 2014 we supported Walking with the Wounded to help injured troops to get into work with a sponsored walk attended by 800 people on the Langdale Pikes raising some £250,000. OWB is proud to support the all-new Gibbon Forest at Twycross Zoo this fabulous new environment launched in 2016. We supported the Copa del CL football tournament at the famous St George’s Park, where our very own Mark Norman made his debut. In 2019, we donated our name and purchased a plaque in the Centre of Haematology which will help raise money to fund a Cure Leukaemia specialist research nurse for 3 years.